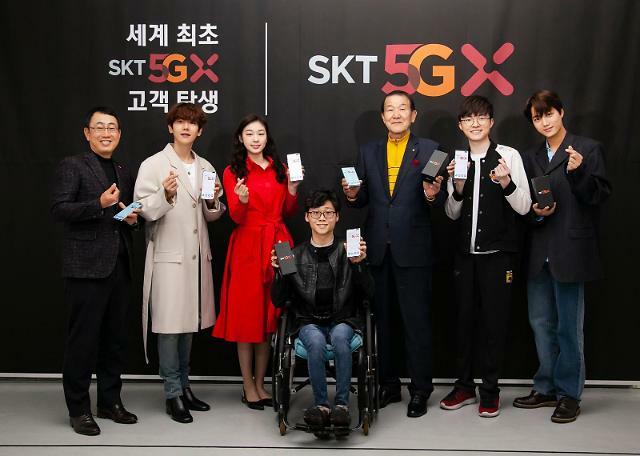 SEOUL -- South Korean consumers showed a mixed reaction to Galaxy A8s, Samsung's new smartphone exclusively released for the Chinese market, as the phone has a never-seen-before punch-hole on the top left corner of its display. 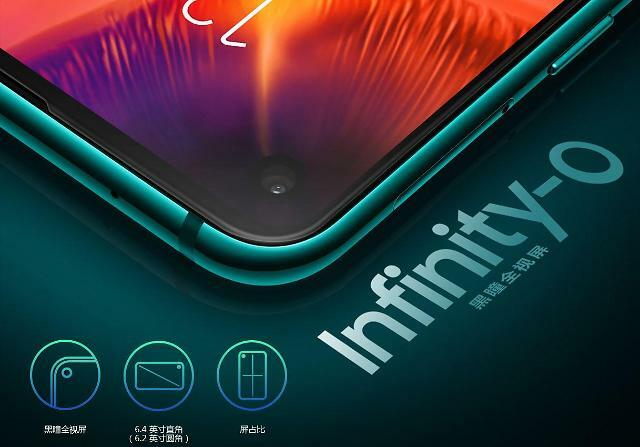 A8s, showcased in Beijing on Monday, featured "Infinity-O" display, Samsung's new punch-hole display with a built-in front-facing camera, to provide a wider display compared to other phones with a notch display. 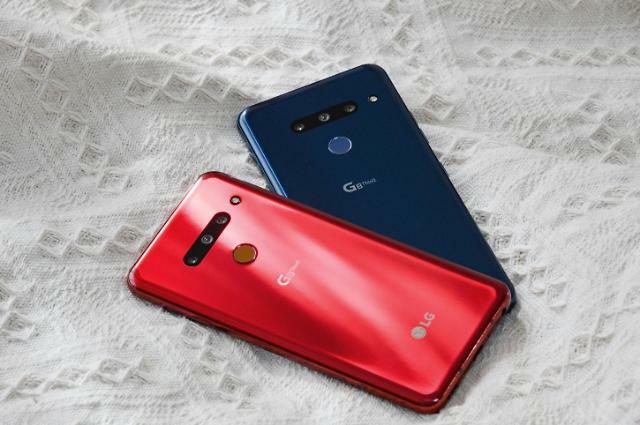 Many smartphones feature the notch design which has an island on the top edge to house a speaker, selfie cameras and sensors while using the rest of the front screen as its display area. Apple's iPhone X, released in September last year, became the icon of the notch design. 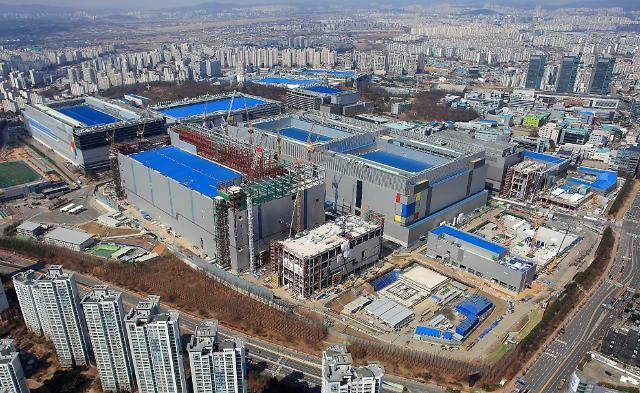 Samsung plans to release A8s in the Chinese market on December 21. The phone has three rear cameras and a 3,400mAh battery which would power the phone for a day without charging. A8s is the first Samsung phone not to have an earphone hole. "It looks better than I expected. 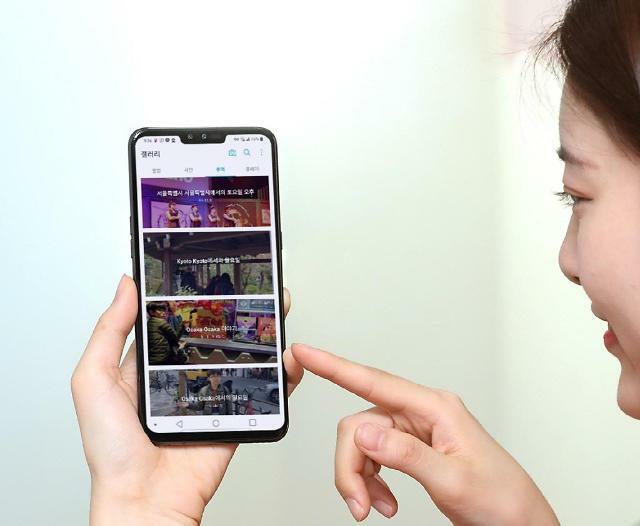 I think the hole will be smaller on the upcoming Galaxy S10," wrote Moonright, a user from South Korean online IT community Clien. Another Clien user, Bandalgun, said: "I like the design. It's better than I thought!" Some remained negative. "The camera on the top part of the phone makes top icon bars too thick. I think the design wastes too much space," said Estere.